The NRP2 is an RF power analyzer with colour display that supports up to four NRP-Zxx or NRPxxS/SN power sensors and all sensor-dependent measurement functions. Measured values are displayed numerically or graphically, depending on the measurement function. 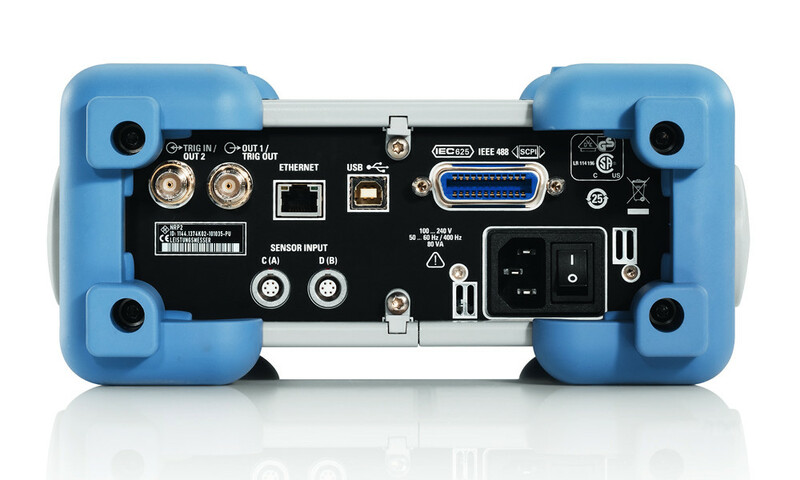 The window-based user interface allows simple, intuitive operation and the base unit can be remotely controlled via Ethernet, GPIB or USB. 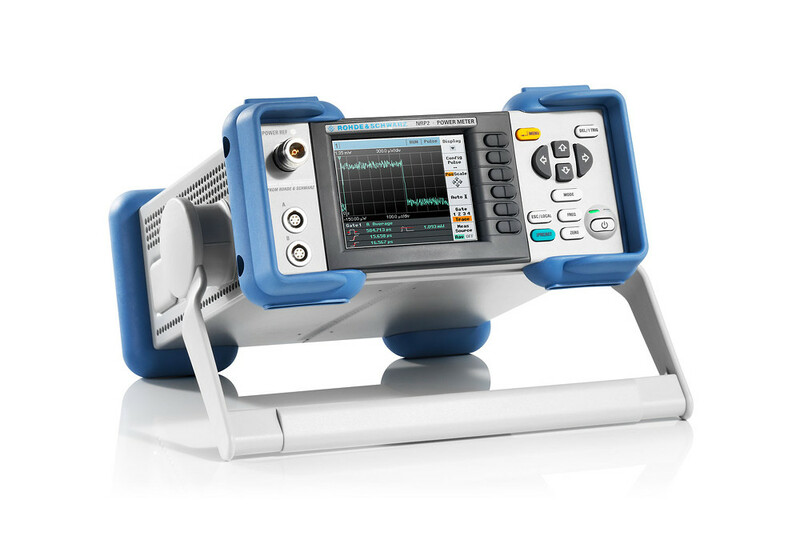 & Schwarz instrument, is required to view measurement results.